DIY Woodworking Classes NJ: Woodworking Classes Make Great Gifts! Spring is finally starting to make an appearance here in the Hoboken area. That means that there are several holidays and celebrations right around the corner that will leave you looking for that perfect gift for your friends and loved ones. You can’t go wrong with giving the gift of woodworking classes, and The DIY Joint has a wide variety of group lessons taught by expert instructors that your recipients are sure to enjoy. Check out our DIY woodworking class schedule online or purchase a gift card today! Are you tired of getting your mom the same gift for Mother’s Day every year? Flowers, cards, and jewelry are all great gifts, don’t get us wrong, but sometimes it can be fun to think outside of the box. 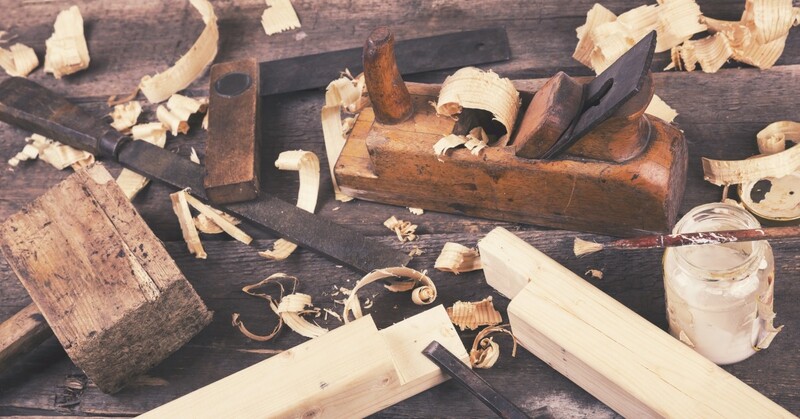 If your mom has a creative side, or if she enjoys making things with her hands, gifting her with woodworking classes is a great way to show her how much you love and appreciate her. Our DIY Rope Shelf or DIY Display Shelf classes are perfect for beginners and the finished product is versatile enough to add an element of style to any room. Graduation is a big deal. Whether you know someone who is graduating from high school or college, you want to give them a gift that shows how proud of them you are. The graduate may be looking forward to moving into their own place in the near future, and that means they’ll be needing furniture. The DIY Joint offers several different woodworking classes in which your grad can make a handcrafted side table or cutting board for their new place. Check out our woodworking course listings online to find a day and time that works best for you recipient! 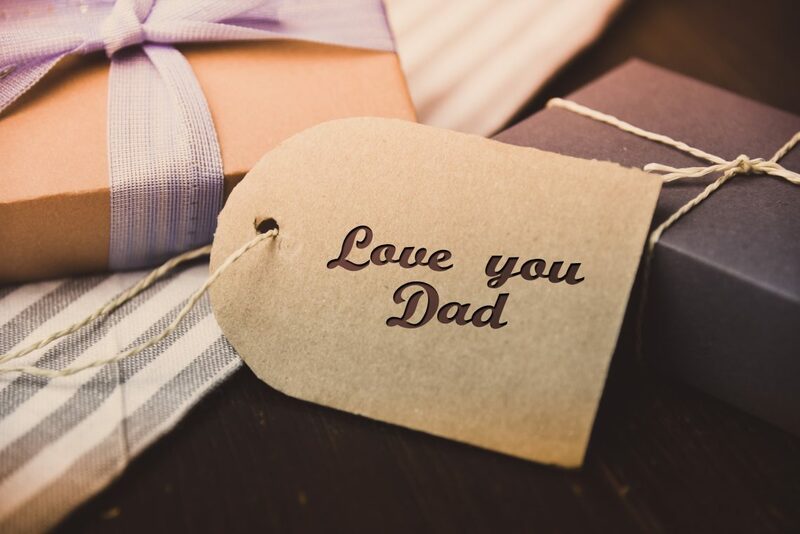 Like Mother’s Day gifts, people tend to get stuck in a rut, or they may have a hard time finding a gift that their dad will actually use and enjoy. Ties, handkerchiefs, and coffee table books are all wonderful gifts, but they don’t give your dad the satisfaction of creating something with his own hands. This year, why not give dad the gift of DIY woodworking classes that allow him to explore his creative side and give him a sense of accomplishment that comes from building something? We offer a woodworking class in which individuals create a beautiful live-edge side table that your dad is sure to love. Check out our classes online now! Regardless of the occasion, woodworking classes make the perfect gift for friends and family, young and old. It’s never too late to learn a new skill and make something awesome, and the entire team here at The DIY Joint is here to help. Simply choose a DIY class you think your recipient will enjoy or purchase a gift card and let them choose their own class — either way, you can’t go wrong with giving the gift of creativity. Questions? Check out our FAQs section or contact us online. We look forward to hearing from you!